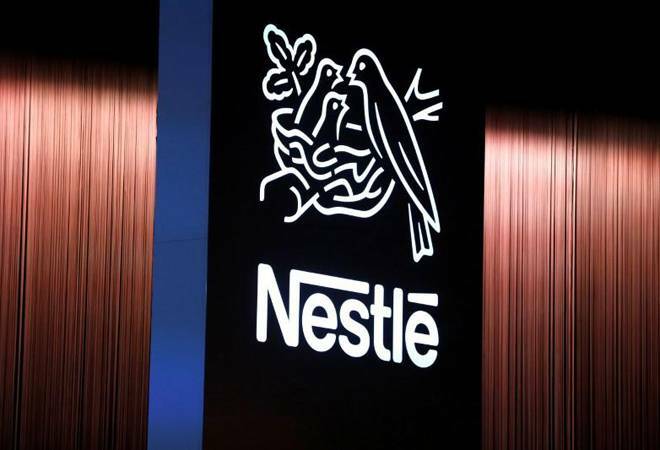 Nestle India had earlier proposed the payment of general licence fees (royalty) of 4.5 per cent of the net sales to its licensor "during any financial year"
Modifying an ordinary resolution in a notice dated March 12, 2019, to its shareholders, Nestle India said that now it will seek approval from its shareholders every five years over the royalty payment. "Respecting the feedback received and the commitment of the company to high standards of corporate governance including shareholder rights, approval of members shall be sought every 5 (five) years in compliance with the applicable laws and regulations, "informed Nestle India to the bourses in an addendum notice this week. Nestle India, which is going to convene its general meeting on April 25, had earlier proposed the payment of general licence fees (royalty) of 4.5 per cent of the net sales to its licensor "during any financial year". The company which primarily operates in the food and beverage space has some powerful brands, which includes Maggi, Nescafe, KitKat etc.